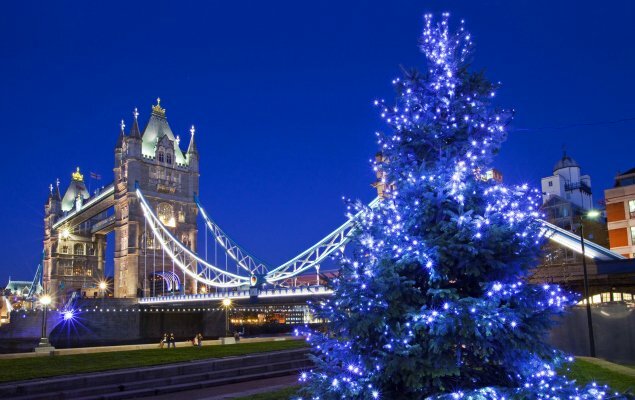 Winter Magic – London for the Holidays! 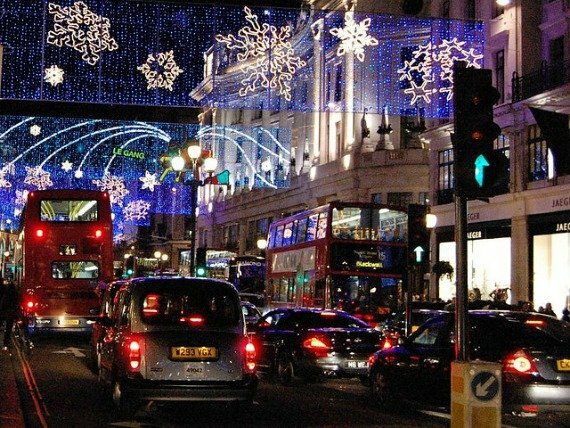 Spend the holidays in London this year! The temperatures are just starting to dip and there’s hardly even the first tint of autumn in the parks, but we’re already thinking about the holidays ahead. Why is that? 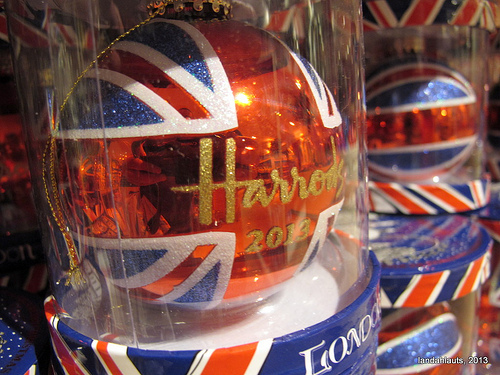 Because Christmas and the holiday season are a fabulous time to be in London! 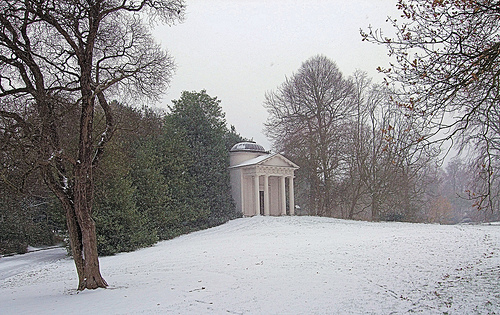 Just think … the hustle and bustle of Christmas shopping in Covent Garden, the magical holiday windows at Harrods, ice skating beneath the 1,000-year-old walls of the Tower of London or enjoying a peaceful stroll along Holly Walk in Kew Gardens. That could be you! The excitement and lead up to the holidays starts early in London, so don’t think you’ll miss the fun if you’re not here for Christmas and New Year’s. The elaborate and fun Christmas light displays in London’s most popular shopping spots–like Oxford Street and Regent Street–are switched on at the beginning of November, often with grand fanfare and free concerts by popular British musicians. Then it’s time for the ice skating rinks to open mid to late November for winter fun surrounded by some of London’s most iconic landmarks. From November through January you can take in the lights, enjoying holiday shopping (or score some great deals in the January sales!) and enjoy the festive atmosphere in London. Here’s a look at some of our favourite things to do during the holiday season in London. We hope you will experience it for yourself this year! Lights … cameras … magic! London is absolutely decked out with lights and decorations each year for the holiday season, which creates the perfect setting for shopping or simply enjoying the festive spirit while out and about sightseeing. Each of London’s main shopping areas features a new design each year, with creative themes, tons of colour and lots of fun. 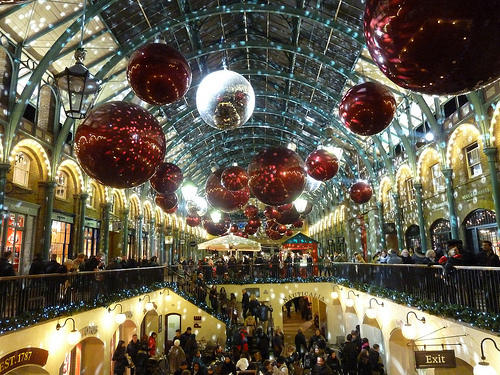 Covent Garden is one of our favourite spots to enjoy the holiday lights and fun. Last year Carnaby Street did a Rolling Stones theme to celebrate the band’s 50th anniversary. And Marmite even sponsored the Oxford Street Christmas lights last year! American singer Taylor Swift made an appearance to switch on the Christmas lights at the huge Westfield Shopping Centre in London. And don’t forget a stop in Trafalgar Square to see the beautiful Christmas tree and enjoy a spot of carolling! Did Someone Say Christmas Shopping? Now we’re talking. If you enjoy the holiday shopping atmosphere, then you’ll love the shopping experience at some of London’s top department stores. Harrods goes over the top (isn’t that what you’d expect?) with over 2,000 square feet of space dedicated to all things seasonal and fun, their Christmas Grotto where you can meet Santa Claus and their own Harrods Christmas Parade. 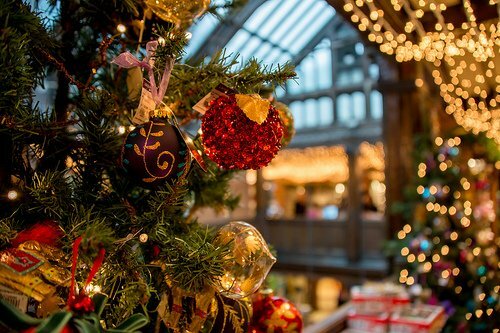 Or stop in Liberty of London, one of our favorite department stores in London, and head to their Christmas floor for a wonderful selection of baubles, gifts and decorations. For beautiful holiday ornaments and gourmet seasonal specialties, head to Fortnum & Mason on Piccadilly. They have inventive and whimsical holiday windows, too! 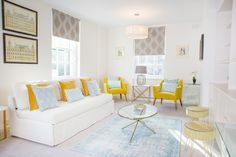 You’ll also want to hit the great shopping areas like Oxford Street, Regent Street, King’s Road and Covent Garden where you’ll find something for everyone on your list. Winter isn’t just about the holiday shopping … there are also the huge Boxing Day sales and January sales in London! Whether you’re searching for the perfect gift leading up to the holidays or seeking out the best bargains after Christmas, there is some serious shopping fun to be had! 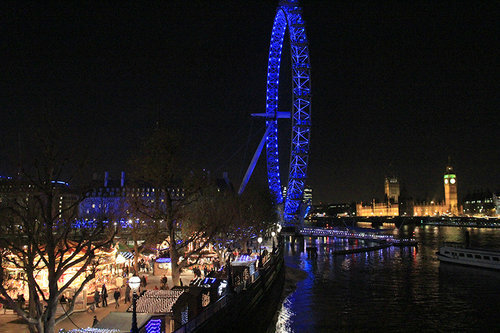 Head down to the Thames along the Queen’s Walk where you’ll find the lively and fun Southbank Christmas Market. About 80 wooden chalet style stalls sell tempting holiday foods and drinks, like mulled wine and gingerbread, as well as bratwurst in keeping with the German Christmas Market feel. With all kinds of sweets and candies on display–as well as a marvellous view of London–the Southbank Christmas Market is a fun way to spend an evening in London. If you’re staying in the stylish Eden studio apartment rental you’ll be just a short stroll across the Golden Jubilee pedestrian bridge from the market! Fancy trying your hand at a proper Christmas pudding? 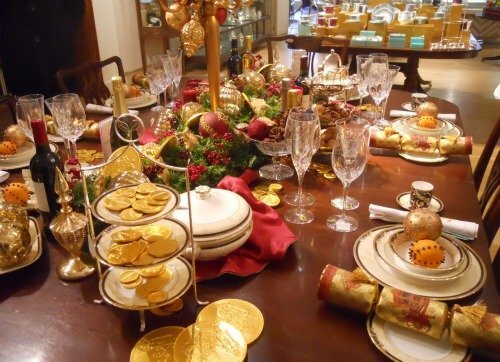 Or maybe you’d just like to add a little British flair to your holiday tables with some elegant (but still fun … of course!) Christmas crackers? 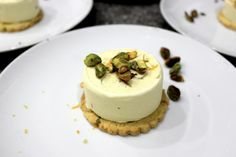 (If you’re thinking crackers and cheese right now, please click here.) Find out more about how to enjoy a few British Christmas traditions this year … perhaps even in the setting of your London Perfect vacation rental! Take a break from the holiday lights and fun of the city while enjoying the wintry landscape at Kew Gardens. Located just a short train ride outside London in Richmond, there’s plenty of holiday entertainment at Kew with rides, roasted chestnuts, holiday shopping (for all the green thumbs on your list!) and tours through the winter gardens. If you’re staying in Chelsea, add the Chelsea Physic Garden Christmas Fair to your to do list. Usually closed during the winter months, enjoy the chance to visit London’s oldest botanic garden while enjoying the holiday atmosphere and lovely selection of gifts. Go ice skating in London in incredible historic settings … like the Tower of London! Pack those wooly mittens and an extra warm scarf and hit the ice! London has a wonderful choice of outdoor spots to enjoy ice skating. Take a break from museum hopping and go ice skating at the Natural History Museum in South Kensington. 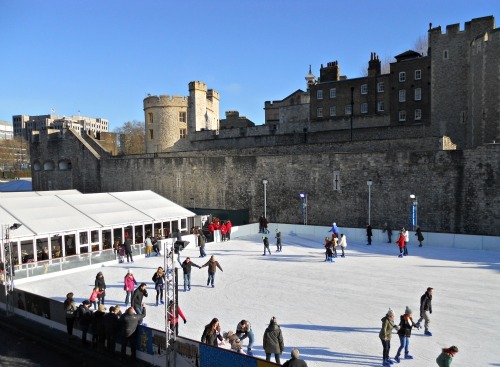 Or take a spin around the popular ice rink set up just outside the Tower of London. You’ll also find ice rinks at the London Eye, in Hyde Park, Canary Wharf, Westfield Shopping Centre (yes, inside! ), Somerset House and Hampton Court Palace. Find out more about all the ice skating rinks in London here. 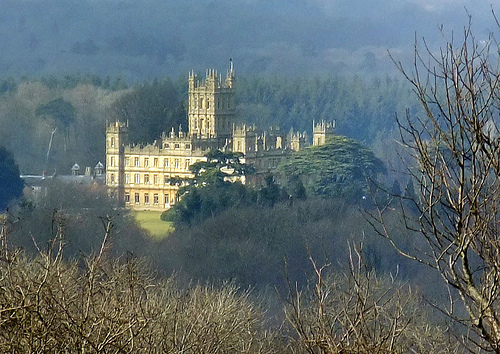 Catch the Christmas Fair at Highclere Castle where Downton Abbey is filmed! Attention all Downton Abbey fans! This holiday season you can visit Highclere Castle, the beautiful setting for the TV series, for two special winter openings on December 7th and 8th. Or plan a visit for December 4th and 5th for the very special Highclere Castle Christmas Fair. While we know this is a day trip from London … it’s definitely worth it during your stay! Tickets are a must and will sell out quickly once they go on sale in October on the Highclere Castle website. Click here to find out more. Ring in the new year in a spectacular way in London! 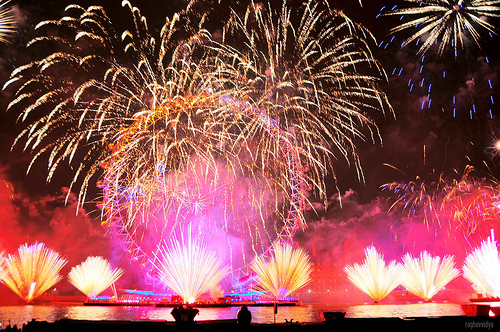 London knows how to put on a show to celebrate New Year’s Eve! One of the most spectacular fireworks display takes place over the Thames and London Eye as Big Ben strikes midnight. This is jaw-dropping, over the top entertainment and fun! Take a look at last year’s outstanding New Year’s Eve fireworks display right here. Just imagine ringing in 2014 with your loved ones or friends this year! 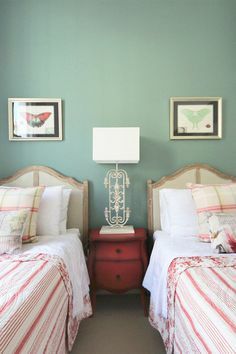 If you’d like to plan a stay in London this holiday season, Contact Us right away to find the perfect vacation rental. Availability is limited … don’t delay! Posted on Thursday, September 26th, 2013 at 3:30 pm in What's On. You can follow any responses to this entry through the RSS 2.0 feed. You can leave a response, or trackback from your own site.